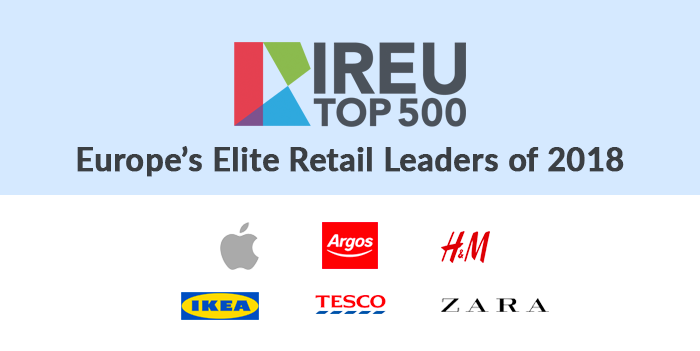 The IREU recently released a report on Europe’s leading retailers and what they are doing to be considered among the Elite. To earn Elite status, retailers must perform at an exceptional level across all dimensions, including: footprint; strategy & innovation; customer experience; operations & logistics; merchandising; brand engagement; and mobile & cross channel selling. The new additions to the list were Argos and Tesco, while Apple, H&M, IKEA, and Zara were all incumbents. These retailers represent the best of European multichannel retail. Below is a quick look at what they are doing to be considered Elite. Online retail in Europe is maturing quickly. New technology is launching all the time but many retailers are not satisfied with even the basics. For example, despite many available tools for creating mobile sites, many retailers are still not geared up for mobile sales, even though mobile has been a steadily growing channel for years. 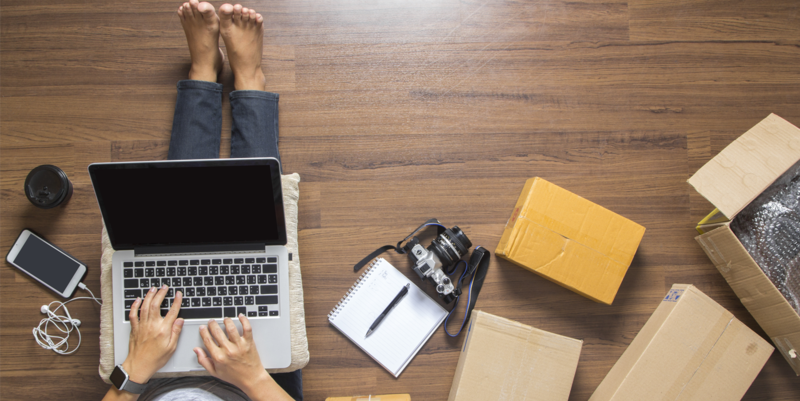 The best advice for retailers is to remember the basics: having a quality product, a sound user experience, dependable stock management processes, and a reliable checkout experience are must-haves for success. 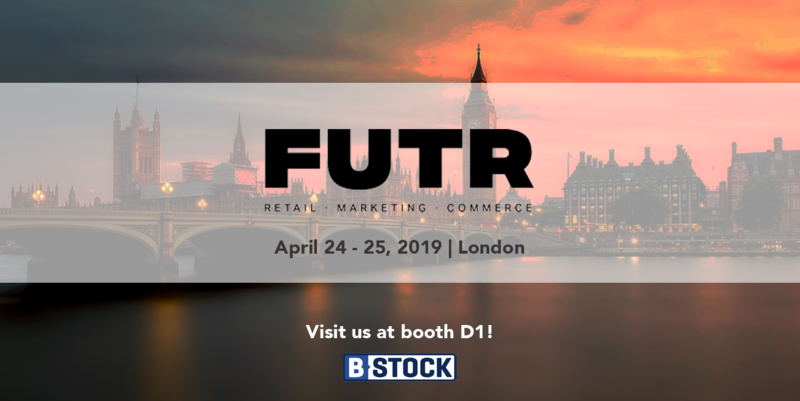 At a strategic level, the challenge for European retailers is to deliver multichannel, consistent, and innovative offerings that can scale across many countries. 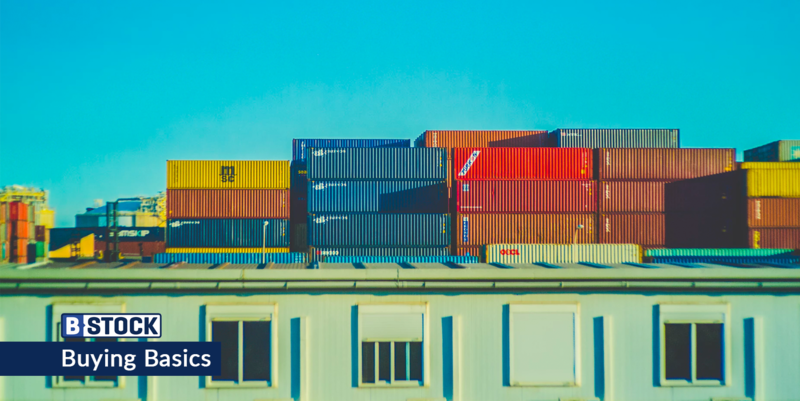 Any established or emerging service that works for multichannel retail is worth tracking across the span of core retail disciplines—logistics, customer service, localisation, and liquidation. 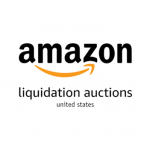 To learn how B-Stock can help EU retailers increase recovery rates on overstock and returned merchandise allocated for secondary market liquidation, request a demo today.